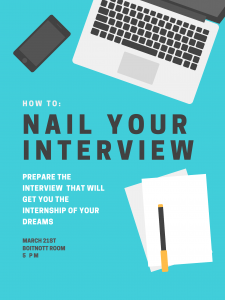 Our event on March 20th, to learn how to nail your job, internship, or school interview. We will also introduce you to our NEW website and app that will help you to learn about the best opportunities available for you. 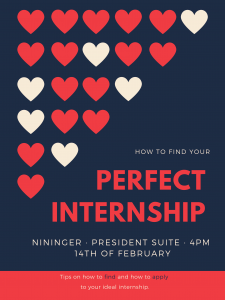 Come to our event on the 14th of February, to find out the best tips on how to get an internship. We will be providing attendees with the best advice on how to create the perfect resume and cover letter. Moving Borders and Career Services at BC are inviting you to attend the SID-Washington Career Fair. This is a valuable opportunity for college students to make connections with influential individuals and institutions, and learn more about career opportunities. There will be international development organizations and graduate programs as well. Shuttle leaves early in the morning from Bridgewater College.